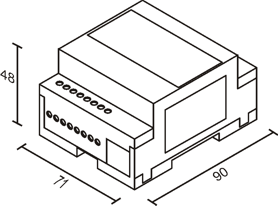 Mobi.Modem is an industrial DIN rail GSM modem for the transfer of data, SMS and faxes in GSM networks. 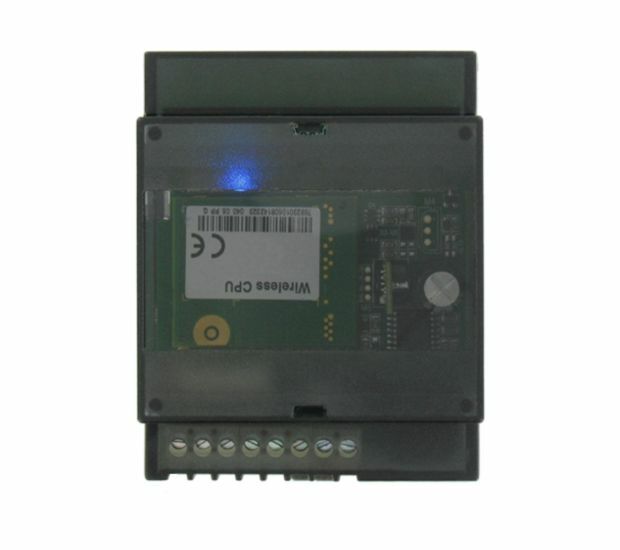 Control by ITU, GSM, GPRS and Custom AT commands. 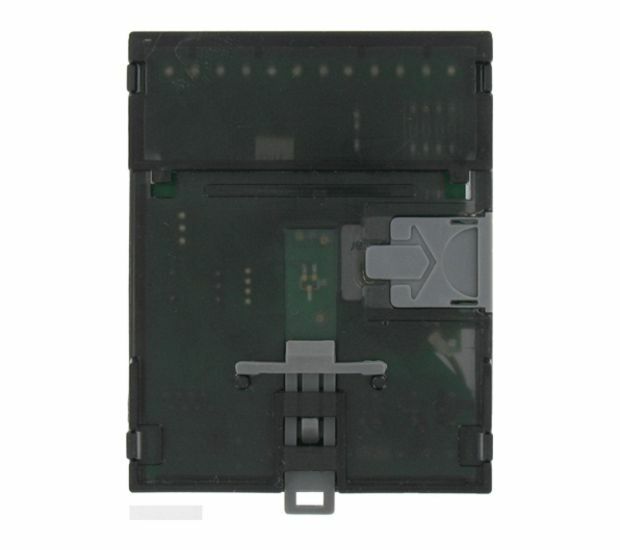 Mobi.Modem come with either a Serial or USB interface and its modular enclosure fits easily into equipment or machinery. 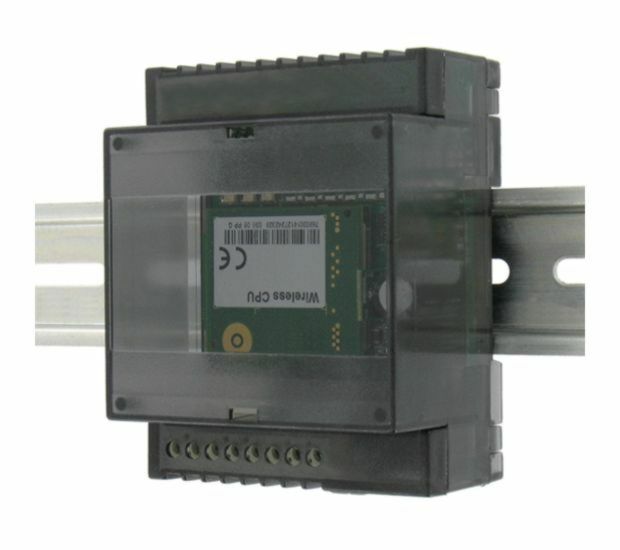 Designed to operate in harsh conditions, simplifies the development of M2M and IoT application.